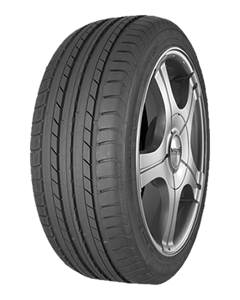 The SP Sport 01A tire is rated an Ultra-High Performance Radial. With the qualities they have to offer its made to be a performance or sport compact tire. Great all around choice that you will be happy with.